Bernadette from PHPBITS Creative Studio is guest posting today with some top tips for improving your WordPress sidebars. 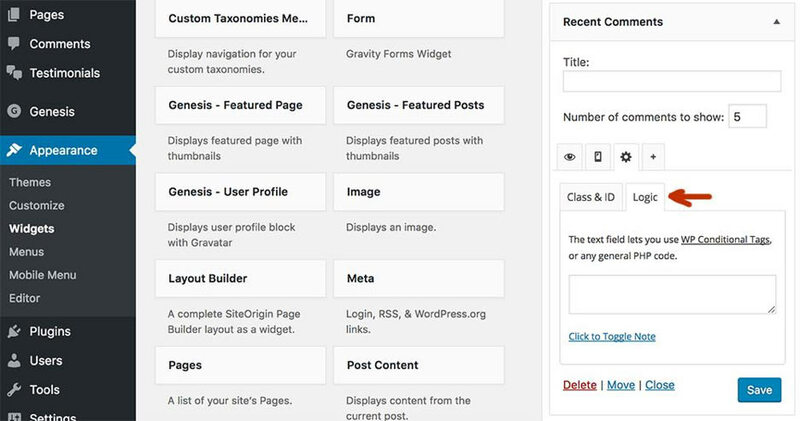 Some of the many ways to increase the effectiveness of your WordPress Sidebars. Limit the appearance of some widgets depending on the types of post and the pages. This is assuming that there are a lot of widgets you want placed in your sidebars, but not all of them are relevant to specific posts and pages. Therefore, you want those unwanted widgets out of sight, so those that matter have a better chance to get noticed. Get help from your header and footer. For sure, you know that the sidebars aren’t the only places to put your precious widgets on. 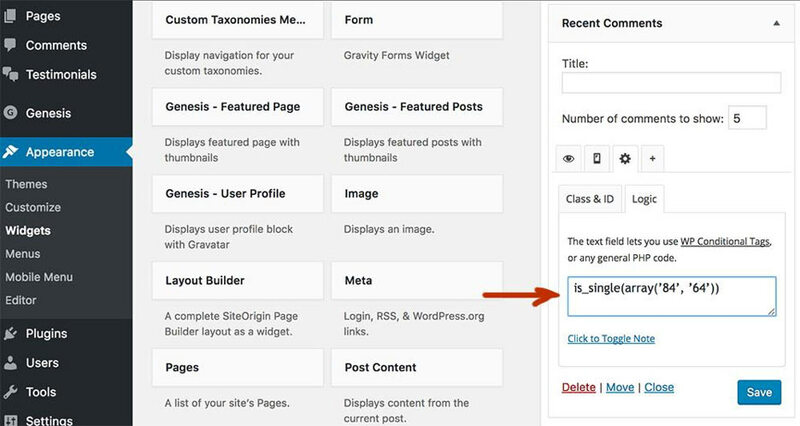 Hence, you want to make sure those sidebar widgets also appear in other places such as above and below your main content, so they become visible around the page. Turn widgets (or the whole sidebar) into fixed, sticky, and floating ones. 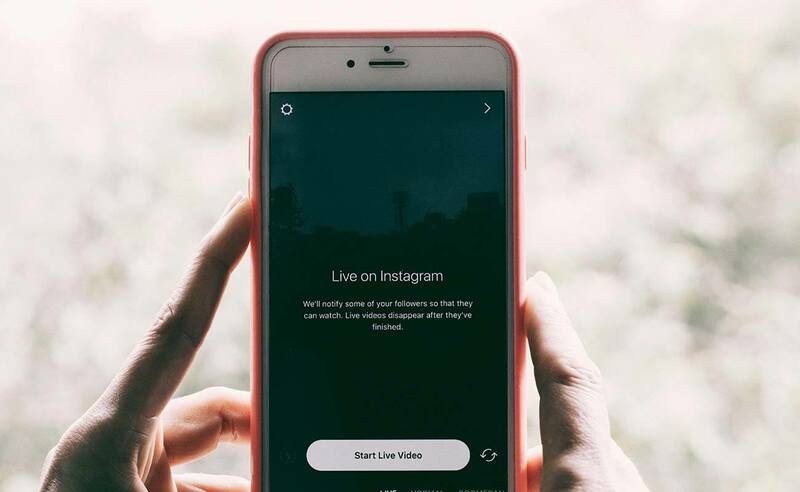 This way, users keep those widgets in sight, and can take action wherever they are on the page; without scrolling up or down to the stationary sidebars, header, or footer. 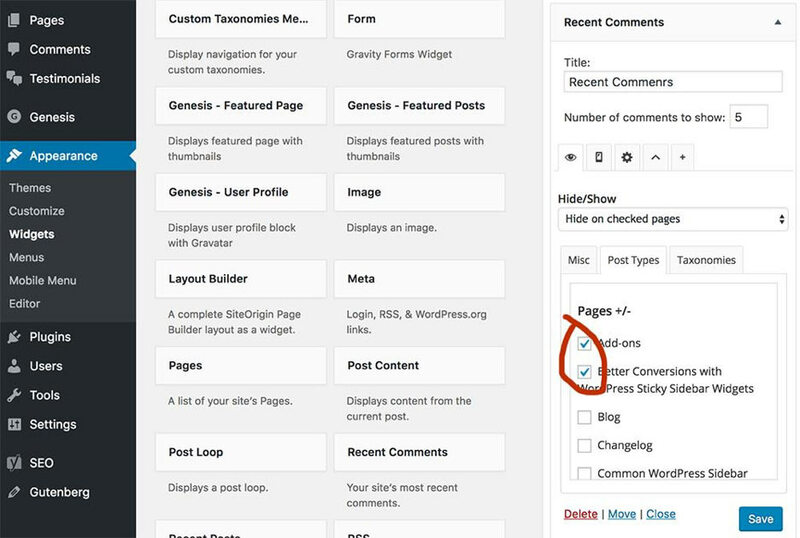 To sum those three ways up, all you need to do to make your WordPress sidebars effective is to control their visibility. And here are very simple steps to practically achieve it. First, have your active widgets in place. 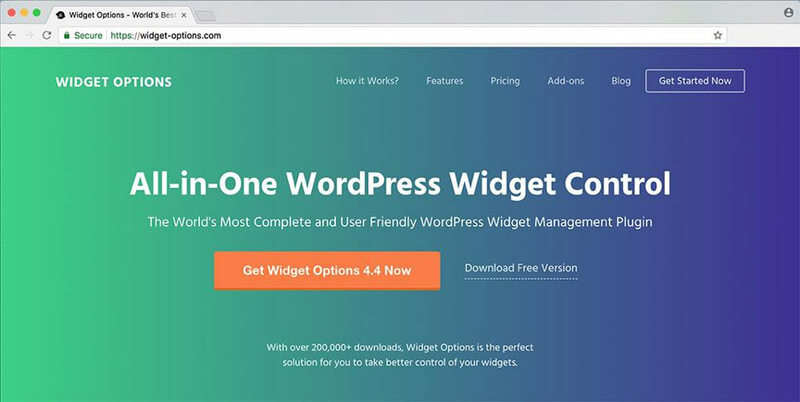 1 // You need the help of an all-in-one widget management plugin. Download Extended Widget Options to achieve all those three ways mentioned above. Go to https://widget-options.com/ to purchase. 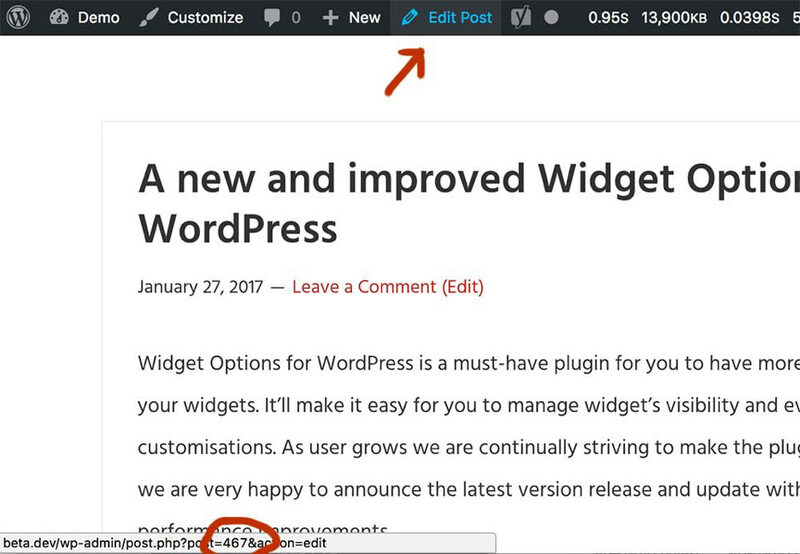 3 // Go to the Widgets page (Appearance > Widgets) to display the widgets you want in the sidebar, the header, or the footer. 4 // Start hiding (or displaying) widget per page. Let’s use the Recent Comments widget as an example. What you want to do is to hide it from a page. All you have to do is click on the widget to reveal the options. 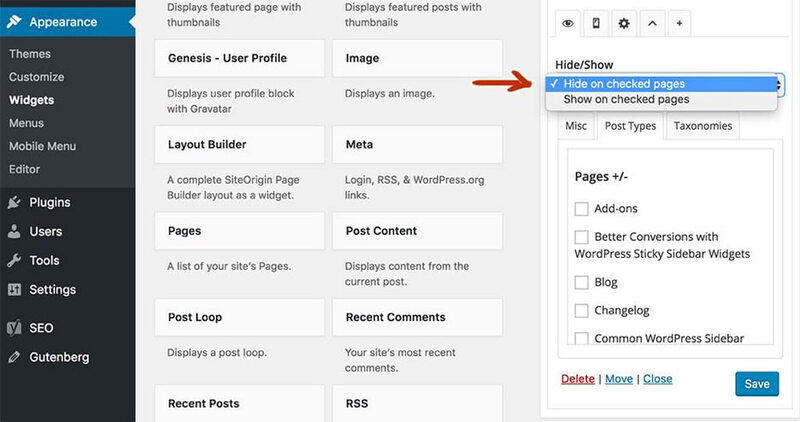 Look for the visibility tab (the “eye” icon); then, from the Hide/Show menu, pick “Hide on Checked Pages”. After that, look for the list of pages under the “Post Types” tab. Then, tick the box opposite the page you want the widget to hide from. Click the Save button before you go to the front end to see that the Recent Comment widget is hidden from that specific page. 5 // Next is to hide or show widgets from specific posts. 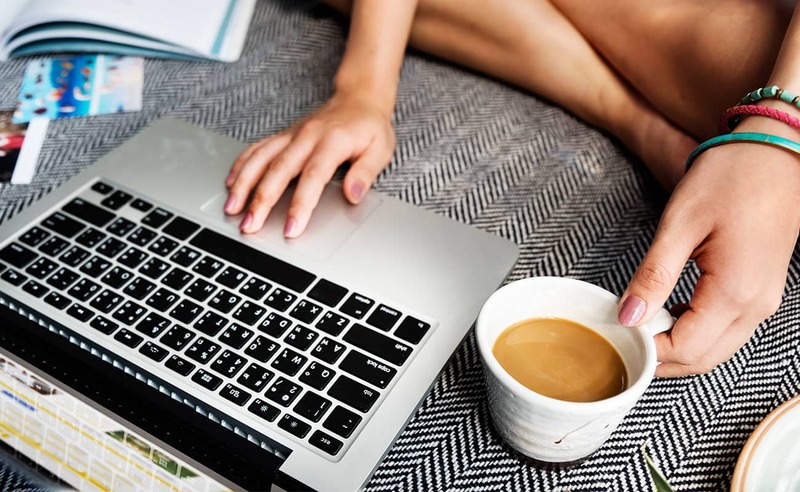 Before you can do this, you have to take note of the post ID, which you can locate by going to your WordPress dashboard and hovering over the Edit Post link to reveal the Post ID at the bottom of the browser. 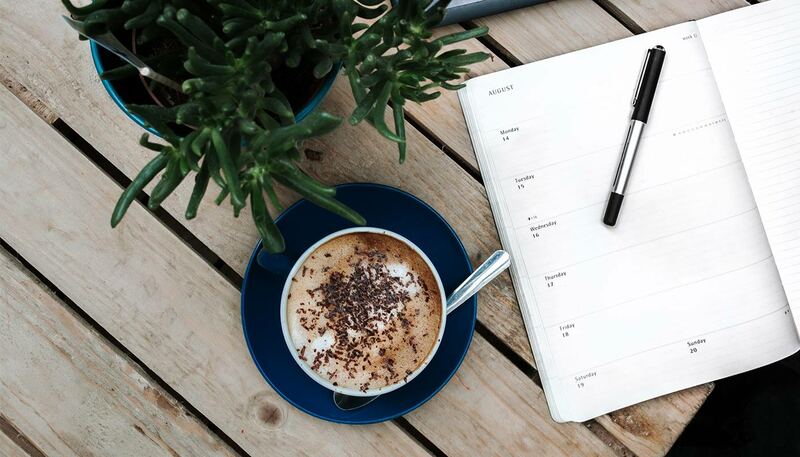 6 // Now, you want to make those widgets sticking around and floating while users scroll up and down the page. For me, this is the best that can ever happen to my most important widgets. 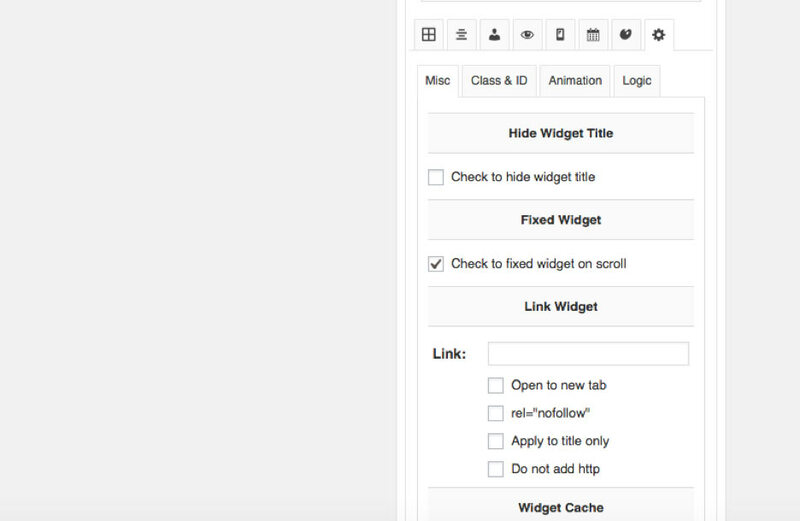 Imagine, widgets stay afloat while your users browse the main content. The widgets stay visible, so they can quickly access them. No need to go up to the stationary sidebar or scroll down the footer, wherever in the page they are permanently placed. Take a look at the ad widget on the images below. So, how do you make a widget fixed, sticky, and floating over a page? Let me use the Simple Social Icons widget for my demo this time. I have placed this widget in the sidebar. 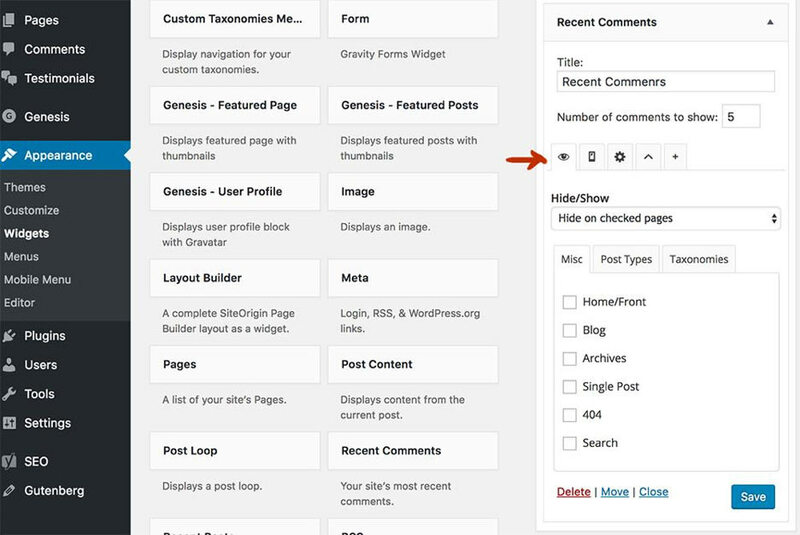 Now, what you need to do is to go to the Widgets page in the WordPress dashboard and find the Simple Social Icons widget in the sidebar. After that, click on it to reveal the options. Click the “gear icon” and go to the Misc tab; then, tick “Check to fix widget on scroll” under Fixed Widget. Save your work before you go to the front end to see that your Simple Social Icons widget has now become fixed, sticky, and floating over the page. Sure, there a lot of other ways to increase the effectiveness of your WordPress sidebars and widgets. 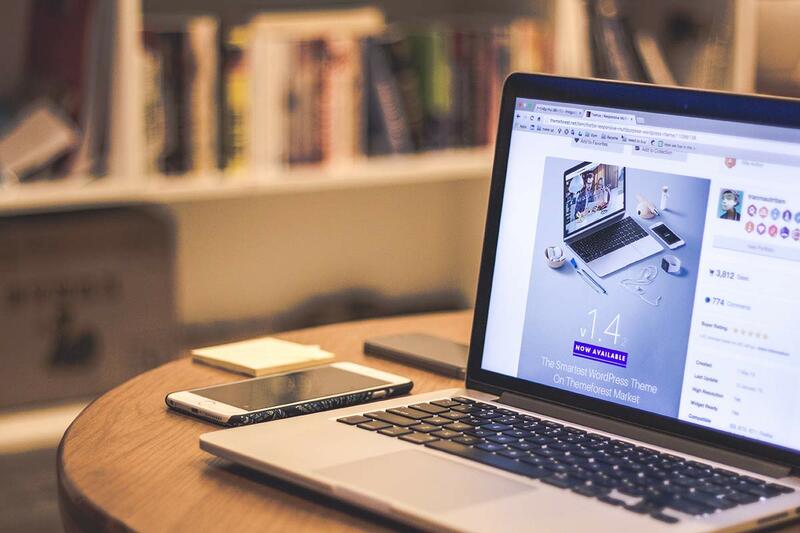 Bear in mind that our goal is to ensure user engagement in order to increase traffic and conversion. 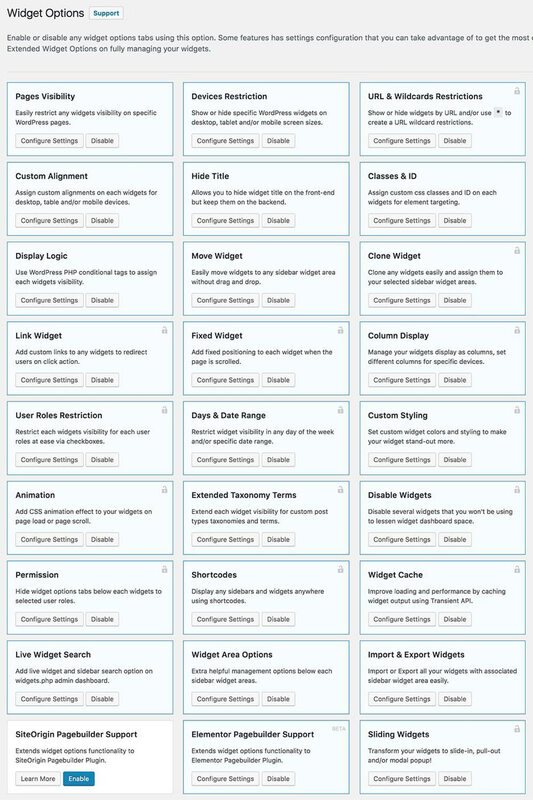 Thankfully, we have tools like Widget Options to help us take maximum control of our widgets. Share your thoughts on the comment section below on how else we can make our sidebars more effective. 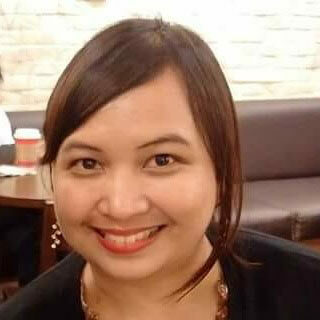 Bernadette Lee: Bernadette is the Content Marketer for PHPBITS Creative Studio — the creator of Widget Options, the plugin for better WordPress widgets management. She’s a food enthusiast and a big fan of American Bluegrass music.